Provide a robust control solution. Lack of reliable process measurements. Below is a typical milling circuit where MillStar Advanced Process Control has been implemented to work in conjunction with a Blue Cube MQi Analyser and CyLas which measures the hydrocyclone underflow flare angle measurement. 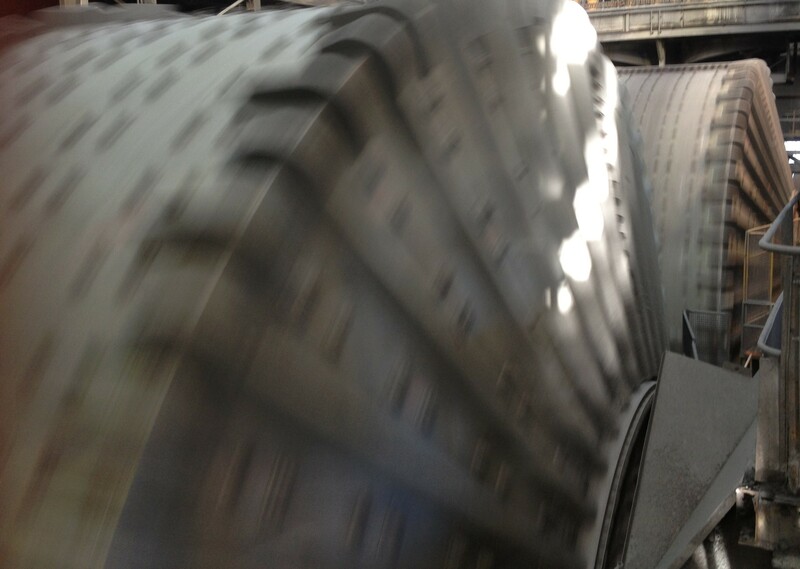 Continuously “seeks” for the optimum mill operation by changing the solids feed or load setpoint. Uses the changes in the mill load and power to automatically detect whether the mill is overloaded or underloaded. Uses safety controllers to change the solids feed rate and feed water to prevent mill overloads. Estimates the power load curve and optimum load. Taking into account multivariable interactions between input and output mill discharge variables. Controlling the sump level and cyclone overflow product size and/or density. Minimising flow variation to the downstream processes. Optimum usage or surge capacity of sumps, hoppers and conditioning tanks. Handling constraints of the sump level (to prevent pump surging and spillage) and cyclone density (to prevent pipeline chokes and pressure variations). Fully fledged multivariable controller that can efficiently eliminate interaction between variables. Explicitly handles limits on input and output variables to ensure all variables are kept within their allowed operating range. Very efficient in handling long time delays and slow-reacting processes. Special features to handle noise, integrators and model errors. 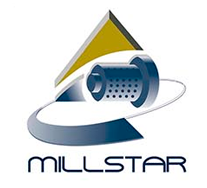 Click here to view and download the MillStar brochure.